This is an official site of Dosan Ahn Chang Ho, where you can learn about his life, family, organizations, and legacy. 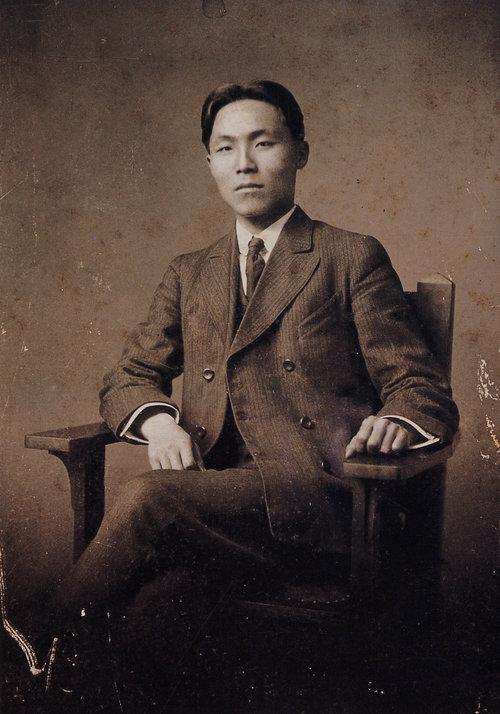 Dosan is a Korean educator, social activist, political organizer, and the central figure of the Korean Independence Movement. The Facebook page is managed by Flip Cuddy, Dosan's grandson and authorized representative of the family legacy. 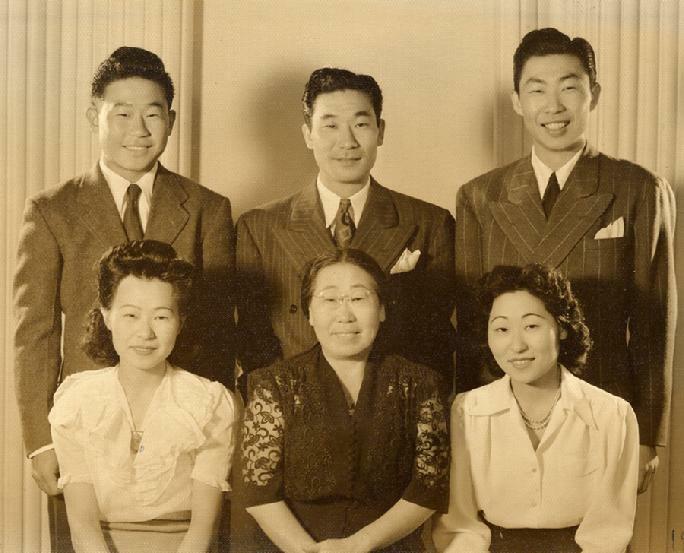 Not only was Dosan the father of Korea's Independence Movement, he was also the father of five remarkable children. Stay up to date on news, interviews, videos, TV shows, and podcasts about Dosan and his incredible legacy! Dosan founded several organizations for the purpose of educating and empowering his community, wherever he went. Flip Cuddy is a woodworker, biomed researcher, historian and avid surfer. Read his thoughts on his grandfather, Korean history, and related topics!